Robinson: The Journey is an action game developed by Crytek and released on PlayStation 4. 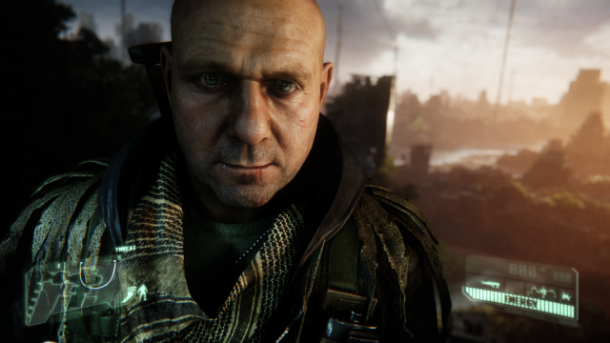 Homefront: The Revolution is a first person shooter originally developed by Crytek but now being developed by Deep Silver Dambuster following Crytek's financial difficulties. It will be published by Deep Silver for Linux, Mac OS, Microsoft Windows, PlayStation 4, Xbox One. Ryse: Son of Rome is a hack and slash action/adventure developed by Crytek and published by Microsoft Studios. It was released as one of the launch titles for the Xbox One on November 22, 2013. Originally announced as a Kinect title for the Xbox 360, Ryse is now set to release exclusively on the Xbox One as a core title. 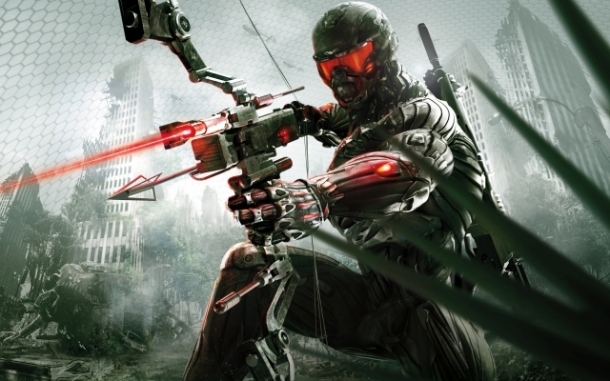 Crysis 3 is a first-person shooter developed by Crytek and published by Electronic Arts for the Playstation 3, Xbox360, and Windows in February 2013. It is the third game in the franchise with the same name and picks up where Crysis 2 left off. Fibble is a game developed by Crytek and released on iOS.